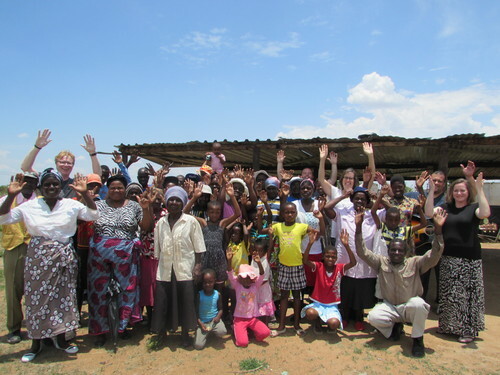 This Christmas we were privileged to travel to Bulawayo, Zimbabwe to lead worship at Bulawayo, Baptist Church, to support the work of a good friend who is a missionary there, to minister in a community outside of Bulawayo and to lead a student camp for about 100 high school students. We had such an awesome experience with our new friends in Zimbabwe, we're looking at ways we can stay involved in ministry there. 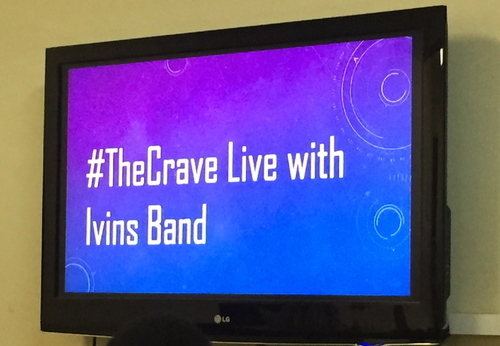 Our first effort is going to be with THE CRAVE, a Bulawayo Baptist ministry involving 20-something young adults. In addition to leading worship at our own churches, the band also works with lots of other congregations who are without a regular worship leader, need to give their regular worship team a Sunday off or who are in periods of transition. 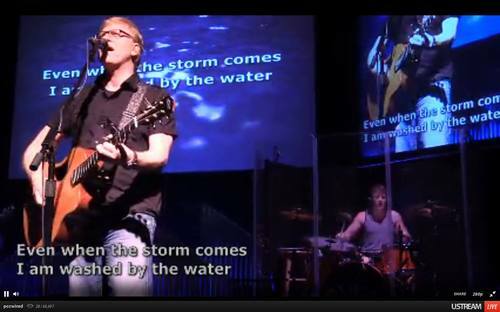 When the band is not leading worship for a church, conference or retreat on a Sunday, each of the band members can be found leading worship in their home churches. Each of the band members live in the Greater Richmond area -- all within about an hour's drive of one another. Because they all attend churches near their homes, the band members are involved in lots of different churches on Sunday mornings. This is a new website - replacing one that was created in 2007 (yes, it was time)! But ... just because it is new, we did not want the band "news" to somehow not reflect what has occured up until now. So, we thought we'd provide just a short summary of what our "news" has looked like and how God has allowed us to be involved in His ministry for the past 10+ years.